just between you and me: Happy birthday to me! 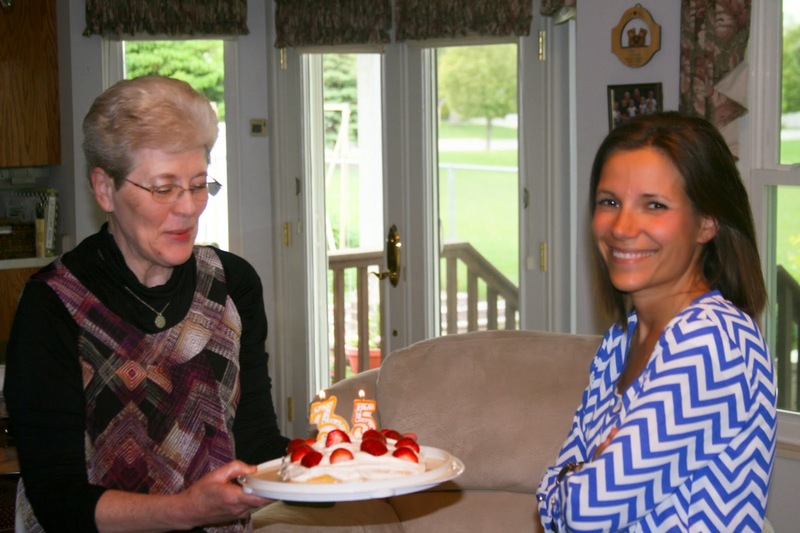 We celebrated May birthdays at Todd's parent's home on May 17th. Todd even made me my favorite tres leches cake. He is such a sweet heart! My actual birthday was a regular day filled with karate classes, carpool pick ups and regular chores but made special by all those who called, texted or message me on Facebook to wish me a happy birthday. I am grateful for my family, my children, my husband, my health, the gospel of Jesus Christ in my life and that of those who I love, and for all of the other countless blessings that I receive each day, not only on my birthday.